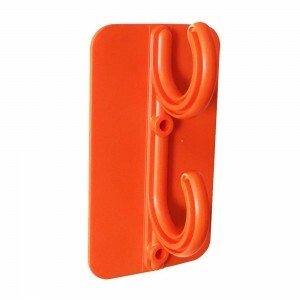 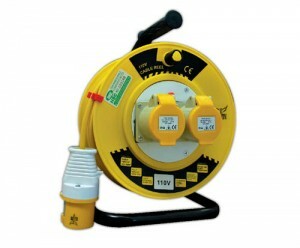 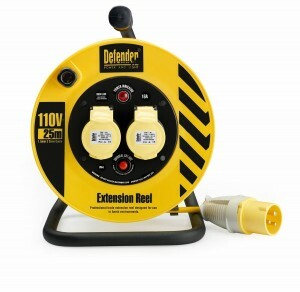 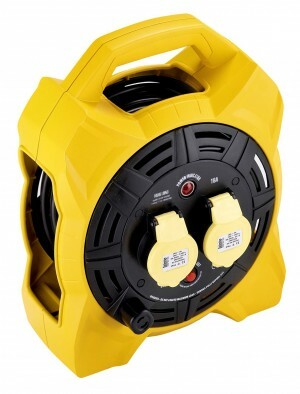 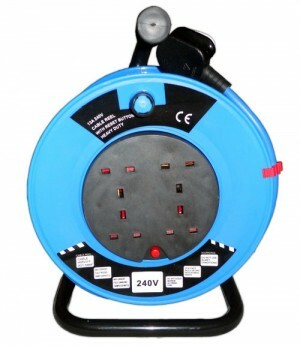 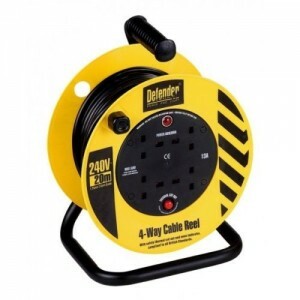 Here you will find an incredible range of Cable Extension Reels and Loose Extension Leads, for professional use on site or domestic use at home, we sell 110v or 230v. 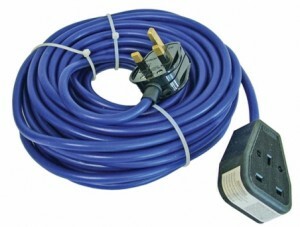 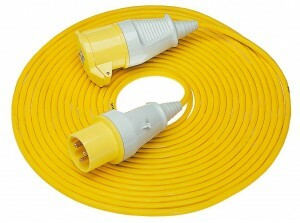 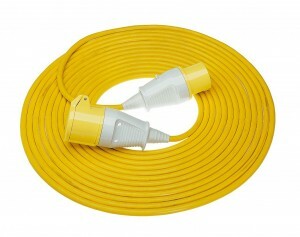 We understand the many various requirements for Extension Cables and Leads which is why we supply many lengths from 5 metres to 50 metres, available in 13amp, 16amp or 32amp versions. 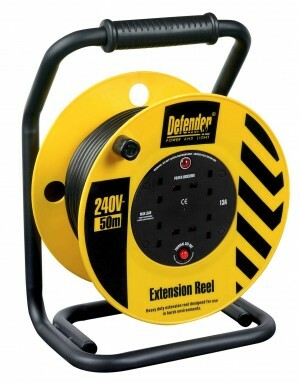 Here you will find an incredible range of Cable Extension Reels and Loose Extension Leads, for professional use on site or domestic use at home, we sell 110v or 230v. 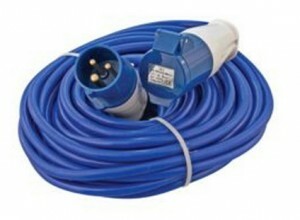 We understand the many various requirements for Extension Cables and Leads which is why we supply many lengths from 5 metres to 50 metres, available in 13amp, 16amp or 32amp versions. 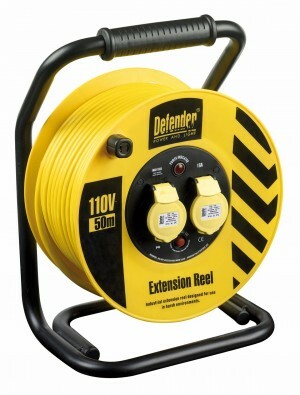 Focusing on user safety and versatility, the Defender range is constantly leading the way with innovative design features and their products are unrivalled when it comes to protection and performance. 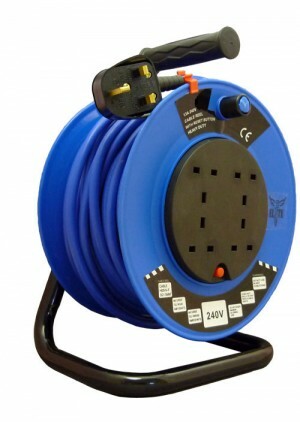 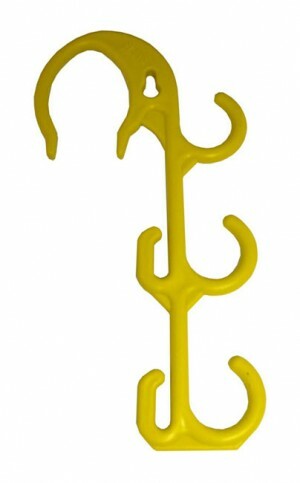 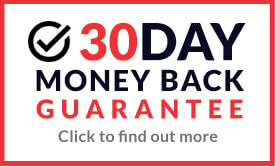 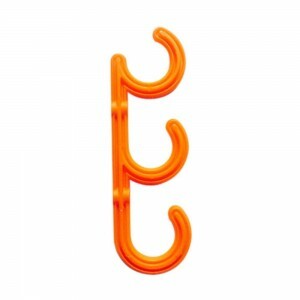 Buy online today for fantastic savings with prices well below RRP.